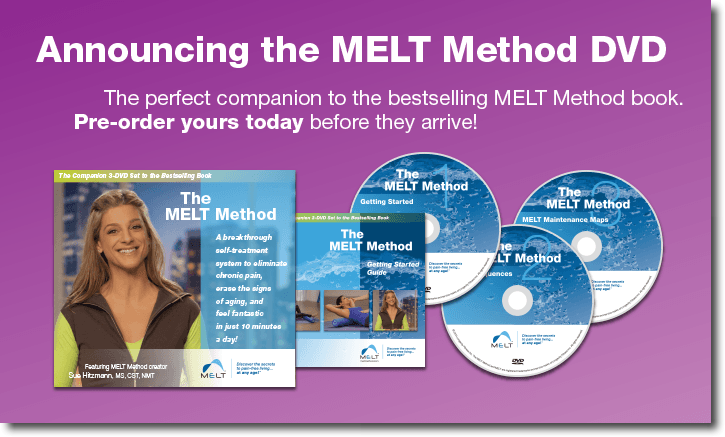 MELT products are available for purchase in my studio. 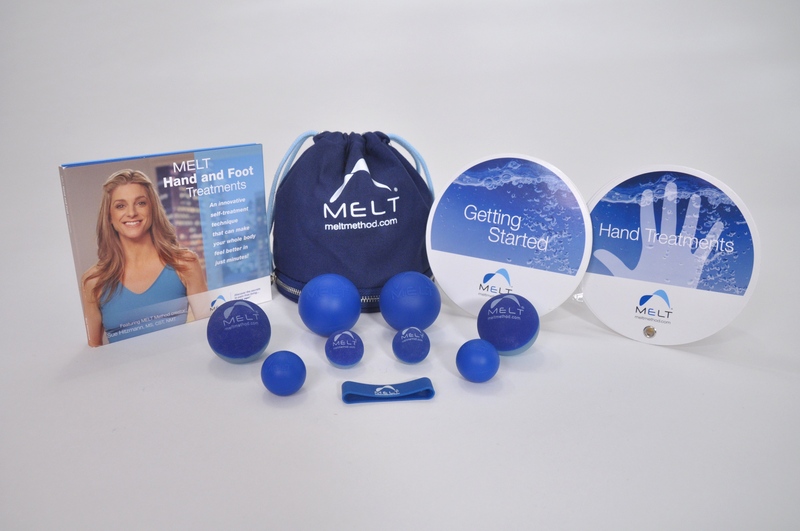 MELT uses a very soft foam roller and small balls to stimulate and hydrate the connective tissue. There are many rollers available on the market today. 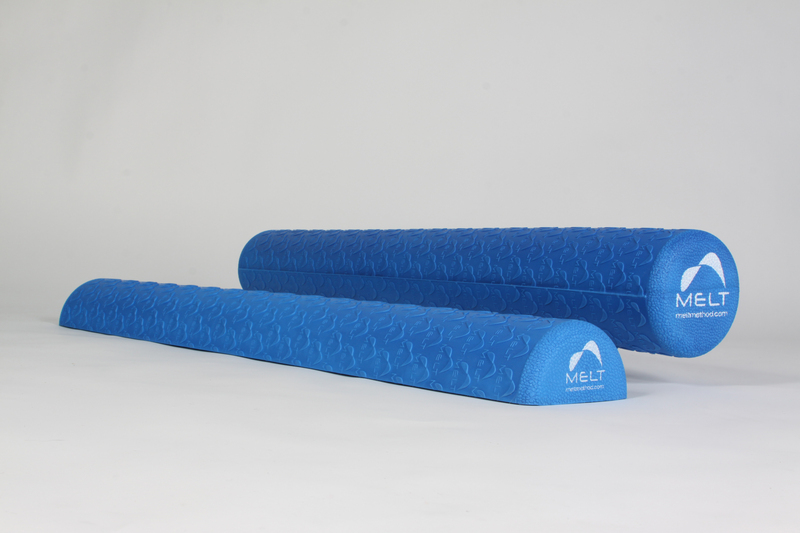 However, no other rollers are as soft as the MELT roller. 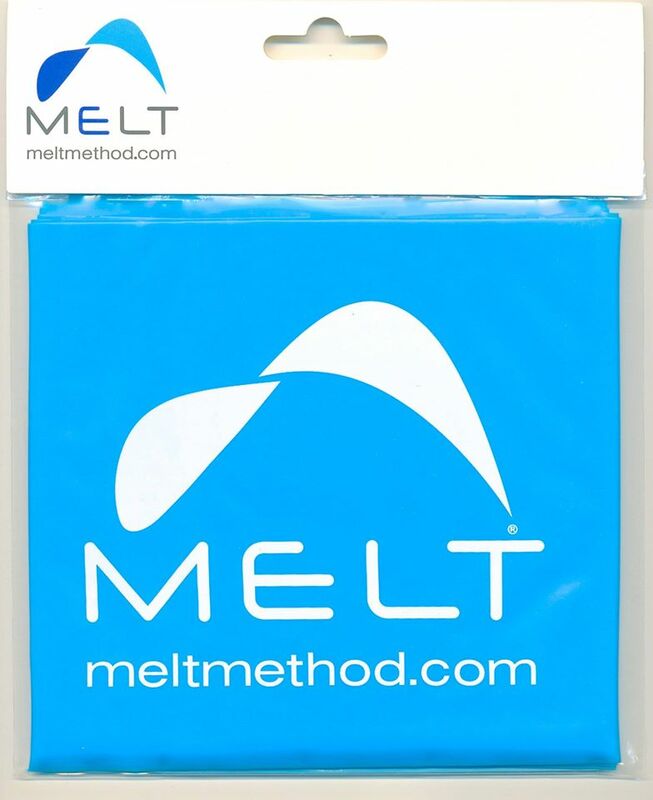 Connective tissue responds best to very gentle, slow compression. 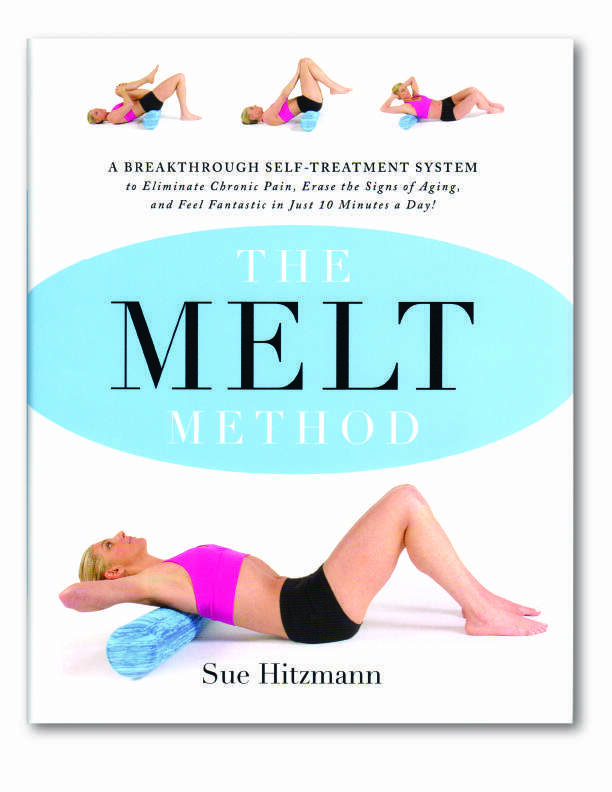 Products are available a few minutes before and after every class. 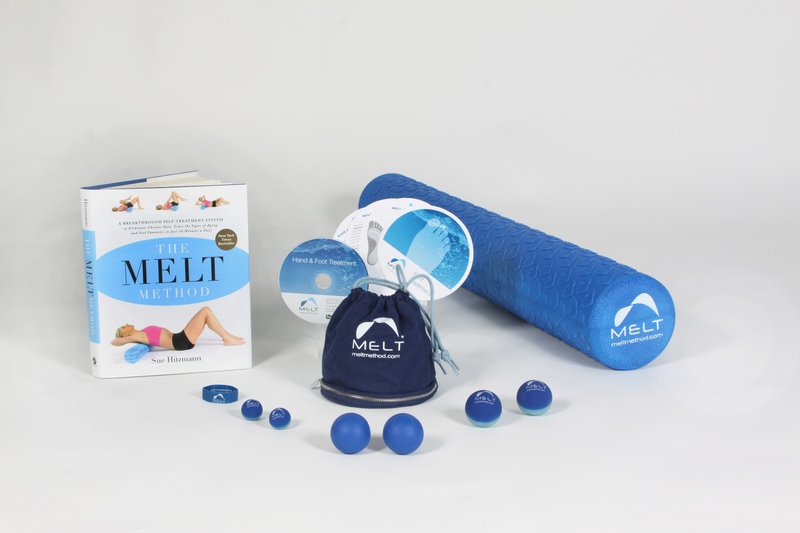 If you do not attend classes but would like to purchase the products, please email shannon@fullcirclefitnesseugene.com to arrange a time to stop by and pick them up.